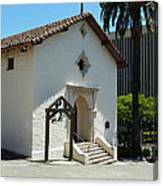 There are no comments for Mission San Rafael Arcangel Chapel. Click here to post the first comment. 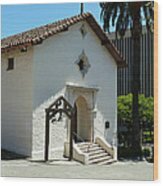 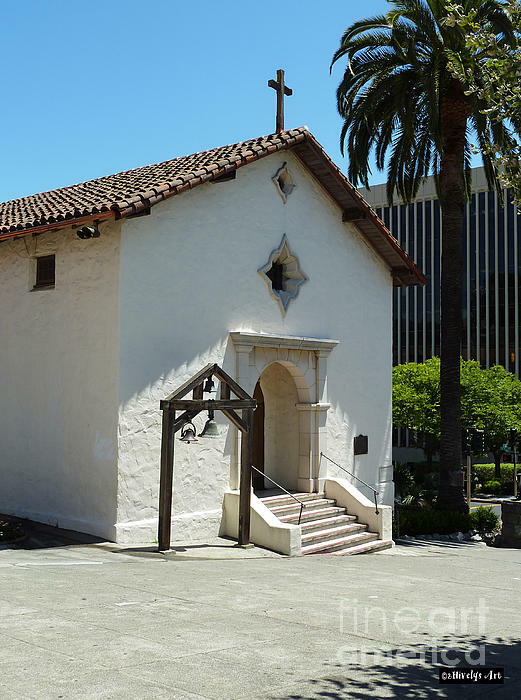 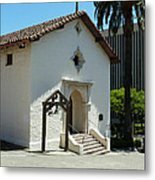 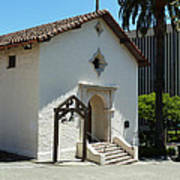 The chapel at Mission San Rafael Arcangel was rebuilt in 1949 on the site of the original mission founded in 1817.